Gingerpaw discusses the mediator position. How do you feel about the newest rank in the series? Spoilers for AVOS! Hello, welcome to my *counts* second article? Beware of spoilers for AVoS, specifically The Raging Storm. (Oof I havn’t even read it) Today I will be talking about an important member of AVoS, Tree. Most people either love him or hate him. I’m not a huge fan myself, but I can stand him. Tree was given the position of mediator mostly for two reasons. Now, there are some issues. First, let’s start with issue one. Tree may have been non biased to begin with, but how do you think he is going to be now that his mate is pregnant with kits in SkyClan? He may try to be non biased, but he clearly cares about the clans now. Let’s take a random example. Say SkyClan and RiverClan are having an issue with prey stealing. (idk) When Tree first came to the clans, he may have thought of a clever and fair solution. Now that he has Violetshine and his future kits to worry about, though, he may be inclined to give SkyClan a slight advantage. Another problem is taking an apprentice. Kate has confirmed that Tree is the only mediator in all the clans, so there are two options when it comes to taking an apprentice. 1) Not taking an apprentice, and being the only mediator in the history of the clans. There is one issue with this. It would basically be admitting that Tree doesn’t fit into the clans, and they had to invent a position for him to fill. 2) Taking an apprentice. There are a few issues with this. For one, how will he choose one? 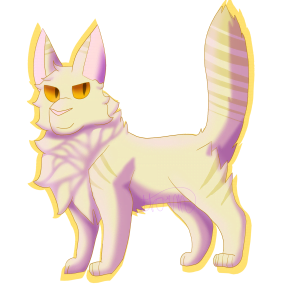 Mediator is already a pretty unbalanced role, as they come from only one clan, but any incoming apprentice may have to stay with Tree in SkyClan, and they would surely also be biased for their own kin. They clans can’t take in a loner every time their mediator dies. In conclusion, the position of mediator is unbalanced and will cause trouble in the future. Thank you for reading! I think it as noted too early to tell. Also let’s remember Firestar for a second here. Honestly even though he was a clan leader, one could argue he was the precursor to this mediator role without the name and despite still being very strongly tied to ThunderClan. 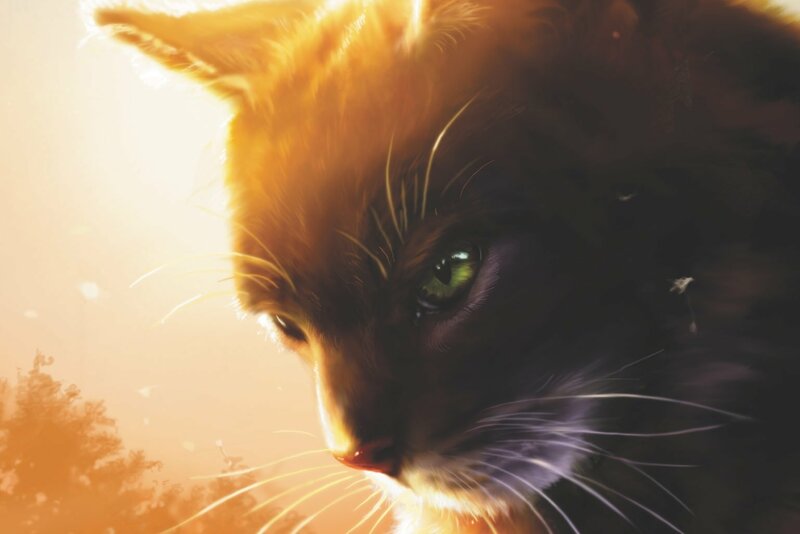 Firestar definitely put ThunderClan first as he was their leader, but he didn’t ignore the struggles of the other clans. He often went above and beyond to lead his clan to assist others and make sure the others would continue on. He was the one calling for the other leaders to heed the journeying cats back in new prophecy. He lead the clans together when they had to face BloodClan. A big problem that exists in when the governing body becomes too separated from the populace, ie ‘Let them eat cake’ Marie Antoinette queen of france way back when. This was back when a populace was starving from lack of food, and the queen wrongfully assumed they were just not eating the cake they surely had. If Tree had no connection to the clans in the form of his connection to Violetshine his decisions might not take into account the struggles of clan life. By experiencing it, and maintaining the mindset that got him this position, he can relate to the clan cats. Plus as noted by Hazelholly, all the clans will be getting one. But even if they weren’t I don’t think Tree as a mediator should be written off as a failed role yet. And another thing if we start being like ‘eh why are we adding a new role it’s kinda dumb’ I feel is kinda disappointing. More roles for cats is great, and it opens more opportunities for cats. This isn’t one I would’ve thought of but I like that the erins are starting to expand what the kits in the clans can aspire to be besides warriors or healers.